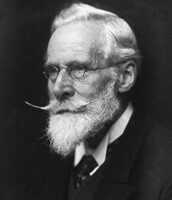 William Crookes was an English chemist who created Crookes tube, discovered the element thallium, invented the spinthariscope, Crookes tube, radiometer, and helped with many scientific breakthroughs. 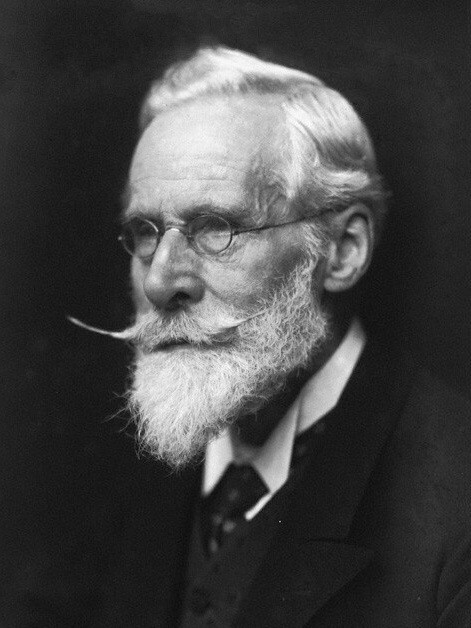 William Crookes was a British chemist, born June 17, 1832 and died April 4 1919. He was the eldest of 16 children. When he was younger, education was a little limited. His father wanted him to be a architect, but he chose to go into industrial chemistry instead. 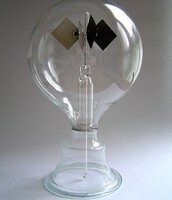 At the age of 15, he attended Royal College of Chemistry in 1848 where he started his researches in chemistry. 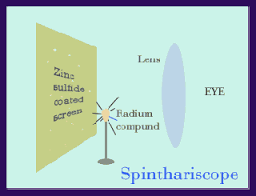 From 1850 to 1854 he was an assistant at the college and began to manage his own work including the research of spectroscopy. In 1854 he became the Superintendent of the Meteorological Department at the Radcliffe Observatory, Oxford. 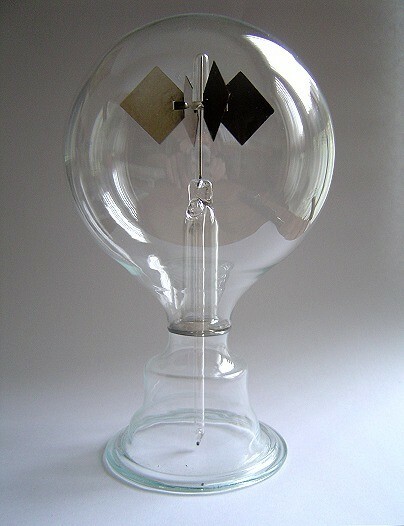 Also in 1855 he was assigned to be the lecturer at the Chester College of Science. 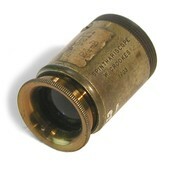 In 1859 he founded the Chemical News which was managed and edited by his until 1906. 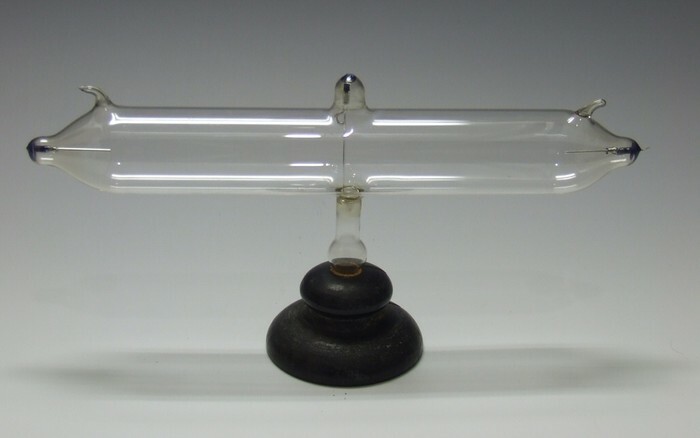 He built and furnished his own laboratory to devote his life to his research. Crookes got married in 1856, but only lasted until the death of his wife in 1917. They had 10 children, Crookes then later died in 1919.
click here to see Crookes discovery! 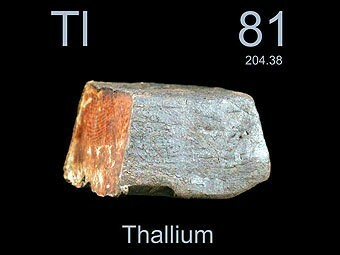 click here for thallium element!